For parts distributors, our team designs, provides and implements a wide range of material handling solutions that save time, money and space. The parts industries and applications we serve vary dramatically, from automotive aftermarket order fulfillment to warranty/repair parts shipments to internal parts distribution within a production environment. We understand that parts distribution challenges typically include high SKU counts, varying order characteristics and stringent customer service demands. 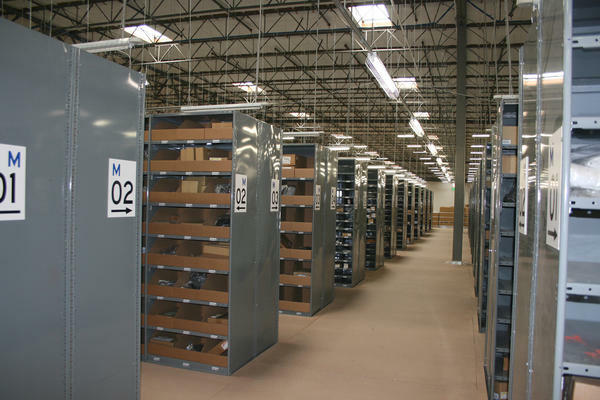 We also know importance of optimizing storage and handling in parts distribution, and we offer a wide range of material handling solutions to best meet your business goals. Call us today at (866) 266-2244 and let us find the best solution to meet your Parts Distribution needs!